The folks who put on the City of Riesling invited me to their events this past June in Traverse City, Michigan. I was able to record this podcast featuring Fred Merwarth, who is the owner and winemaker at Hermann J. Wiemer Vineyards in the Finger Lakes region of New York. 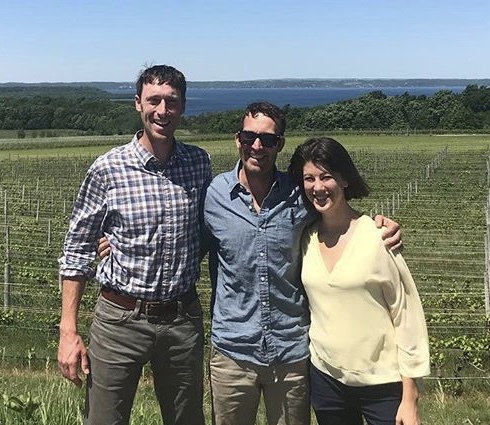 Our conversation covers Fred's introduction to winemaking, the challenges of growing grapes in the Finger Lakes, the grapevine nursery, which is part of their business, and of course, their many bottlings of Riesling.